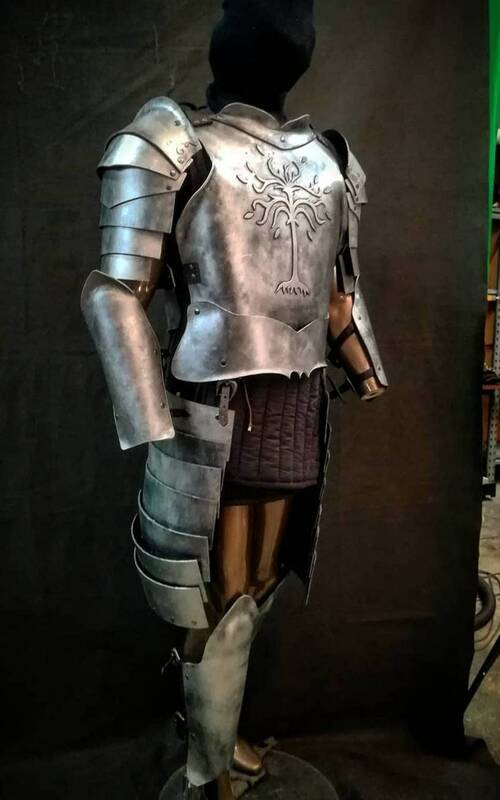 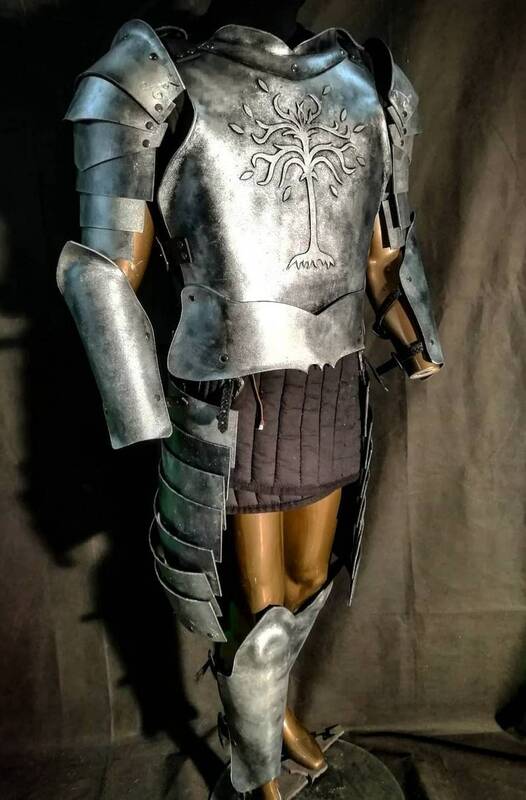 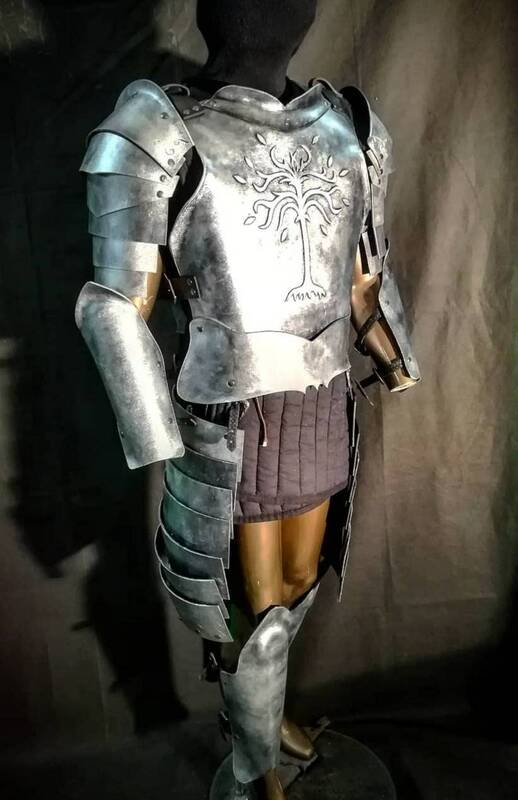 The Armour set used by Minas Tirith soldiers based on the design for The Lord of The Rings movies. 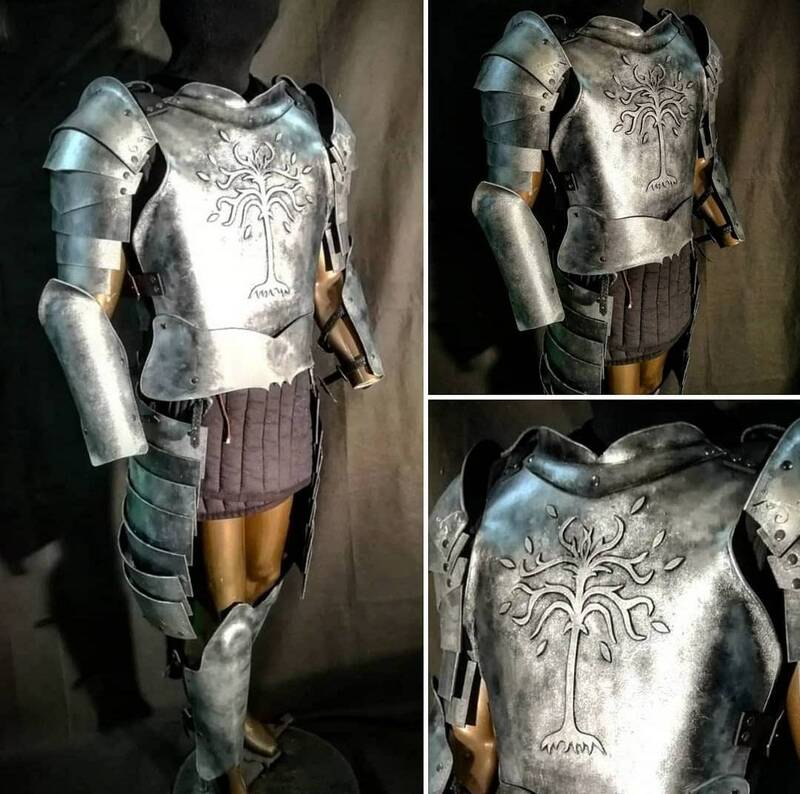 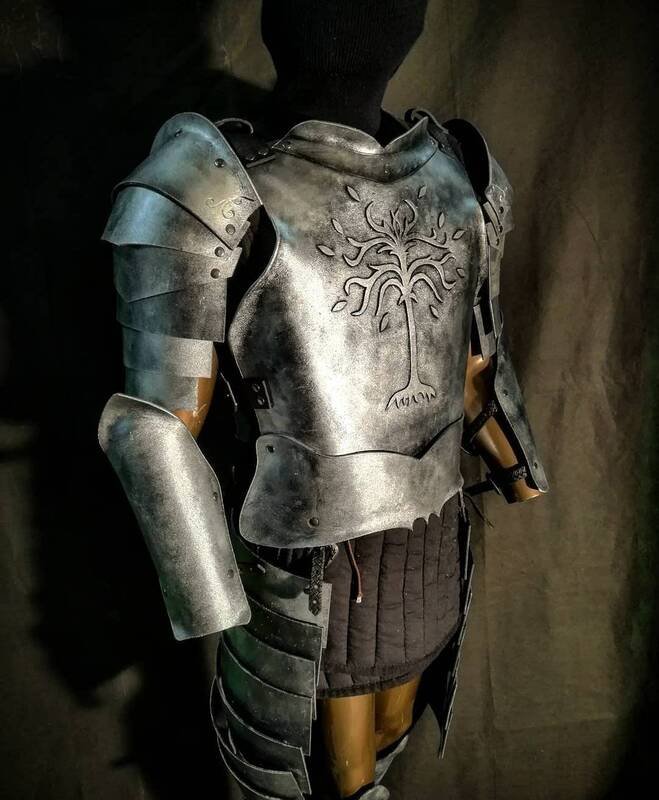 The Armour set is made to order to fit your body size, measurements are required! 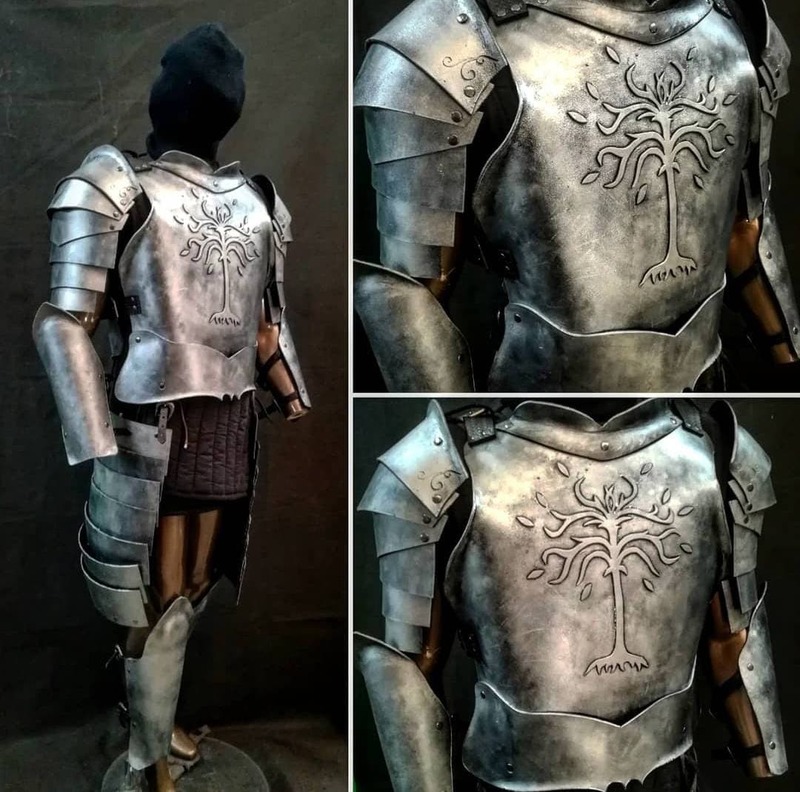 The armour is made out of expanded PVC or Sintra, which makes It perfect for cosplay. 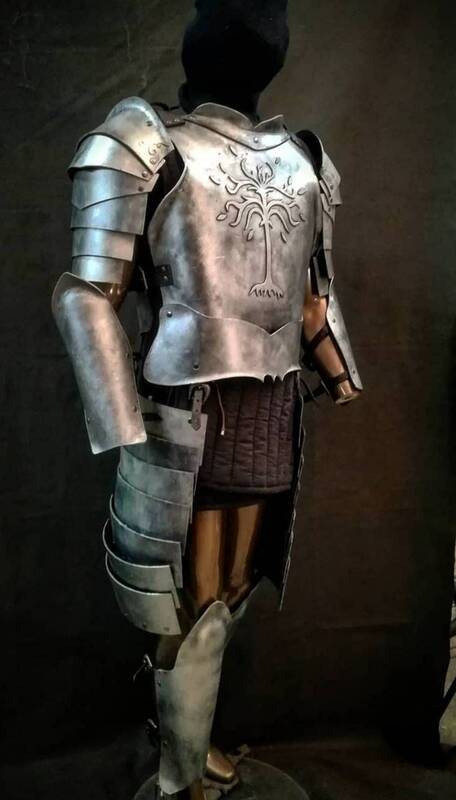 Helmet it's optional and can be chosen upon order.